Ace your next interview with ease! Learn how to approach interviews with confidence and authenticity and be prepared to answer the most common questions as you take your career to the next level. 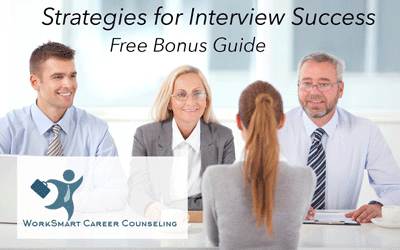 Download my free guide, Strategies For Interview Success, and get my weekly newsletter that will make your job search or promotion so much easier. Lorraine has built her career on the practice of coaching others to succeed. 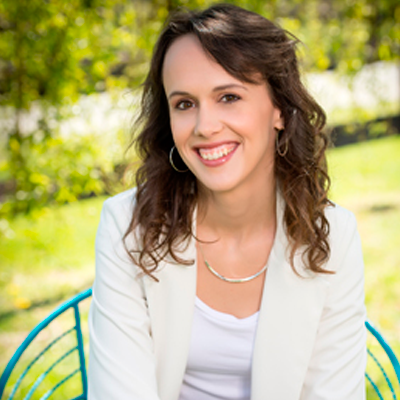 Her career began in the health and weight loss industry, coaching hundreds of clients to reach their weight loss goals. As a Director and Regional Trainer for Jenny Craig Inc., she has hired, trained and mentored dozens of employees in the areas of sales, customer service and management. After a layoff in 2013, Lorraine took the opportunity to make a career change into human resources. She has since supported the human resources and recruiting efforts at numerous firms in the Information Technology sector including Lockheed Martin. Despite experiencing four layoffs in less than six years, her longest stretch of unemployment was just five weeks. 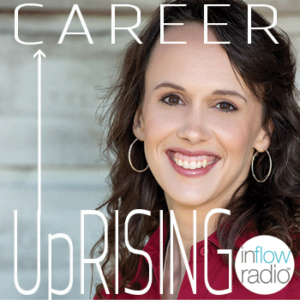 Now through Career UpRising, her personal experience as a job seeker and professional experience can be put to work for you! Lorraine holds a M.S. in Human Resources Management and is certified as a Professional Résumé Writer by the Professional Association of Résumé Writers and Career Coaches (PARW-CC). She also serves as a regular contributor to their monthly publication, The Spotlight. Lorraine has worked with clients in over 20 industries, and many of her clients come from some of the most recognizable firms in the country including Microsoft, Fannie Mae, PNC Bank and more.